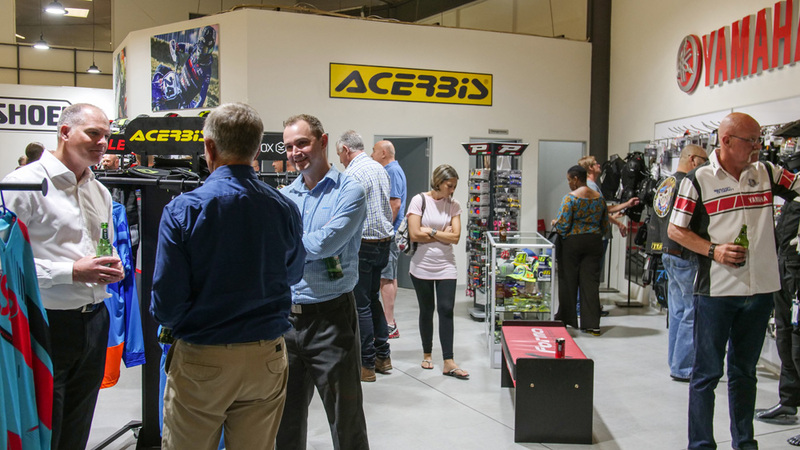 Home News & Features News / Features GRAND OPENING – LINEX LIFESTYLE CENTRE (22/11/2018). 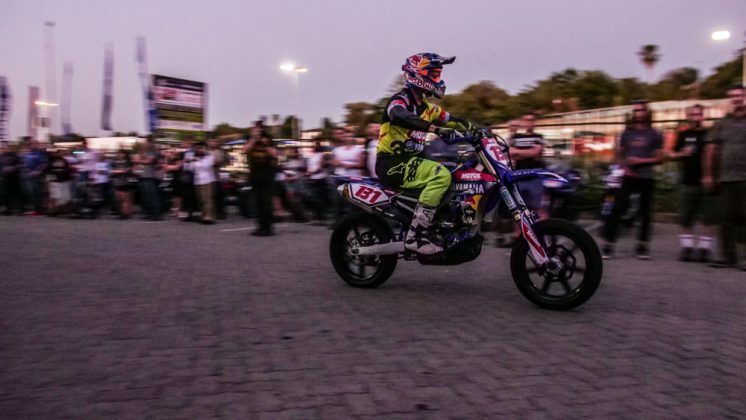 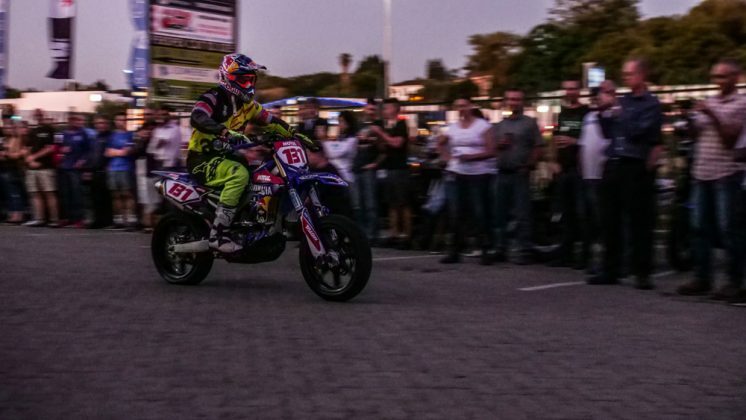 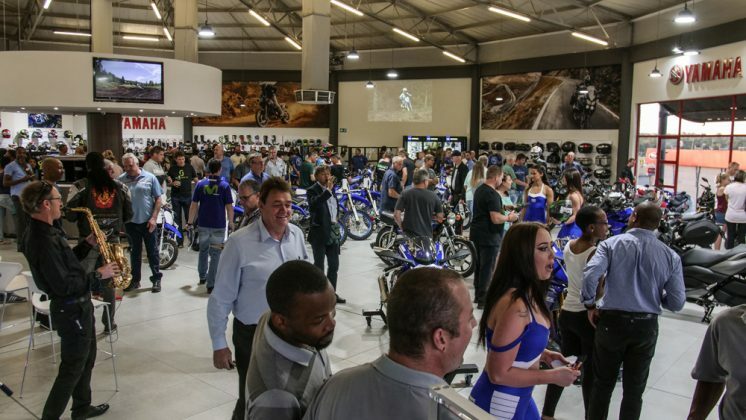 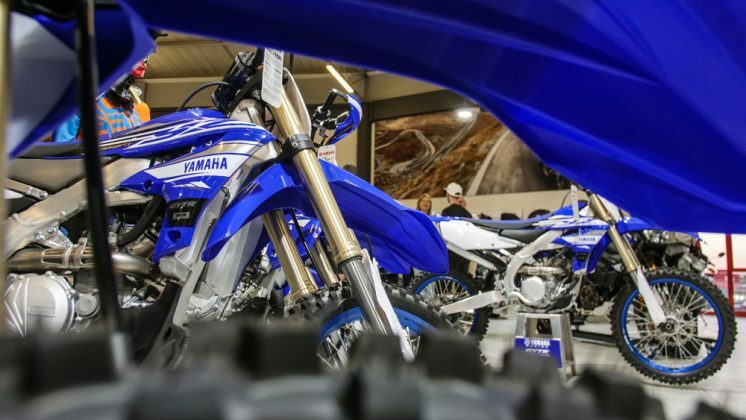 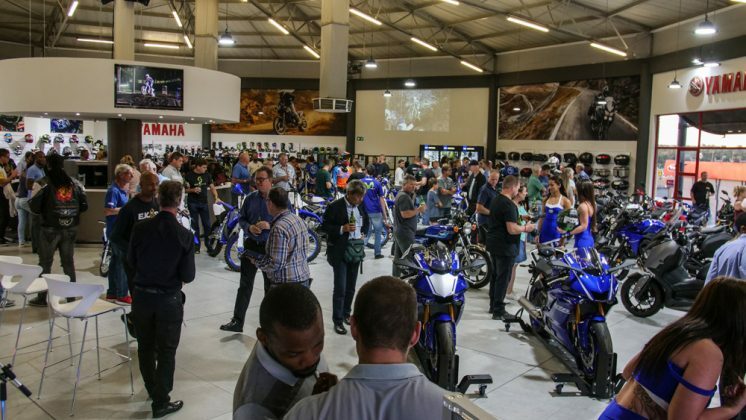 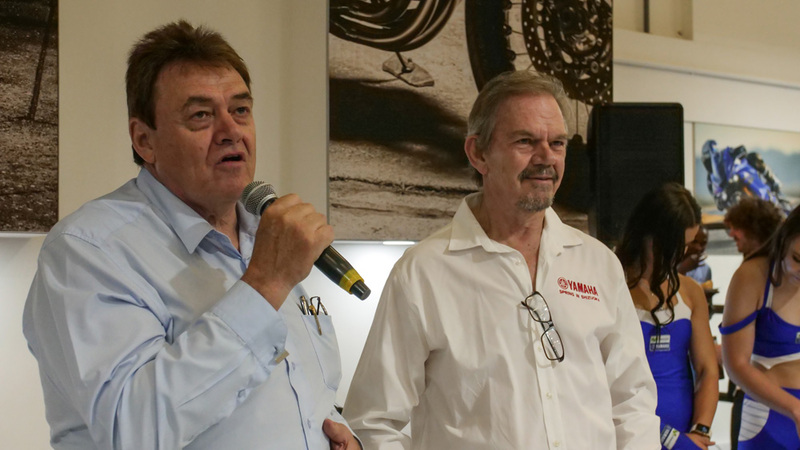 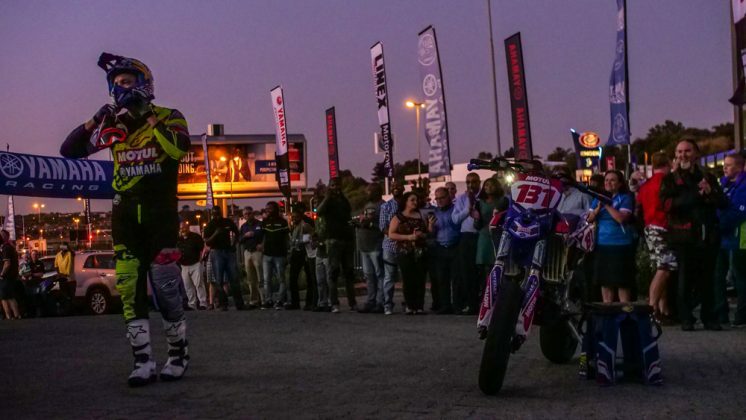 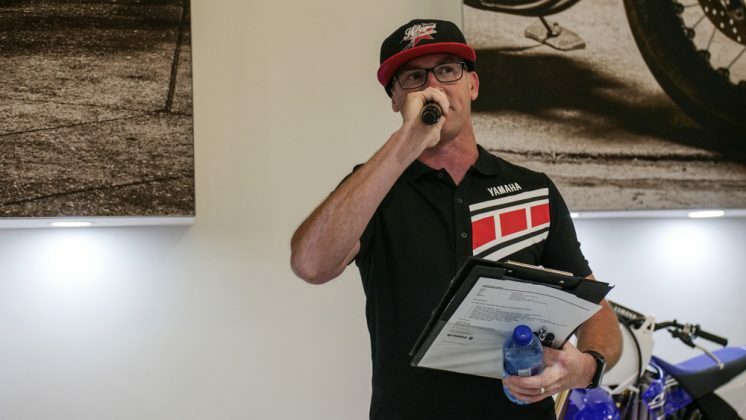 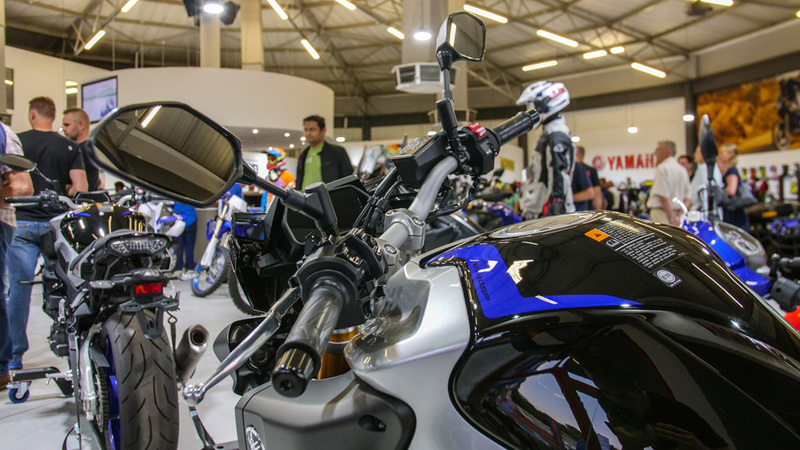 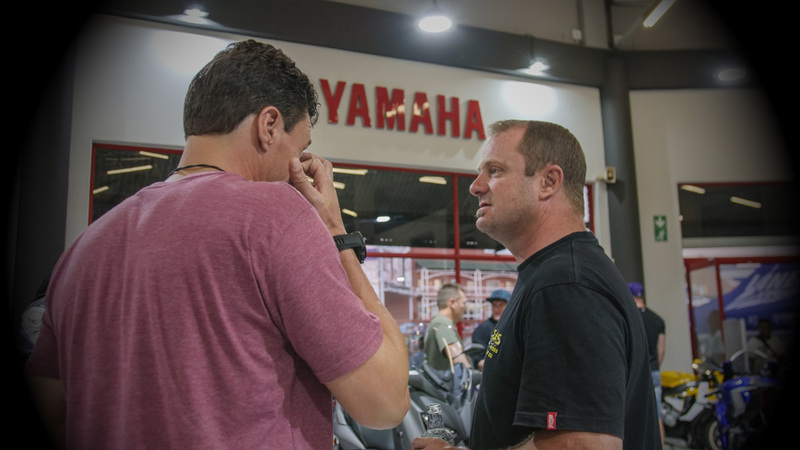 Last night saw the Grand Opening of the new LINEX LIFESTYLE CENTRE in Johannesburg, formally known as LINEX Yamaha, which was founded by Danny Mulder. 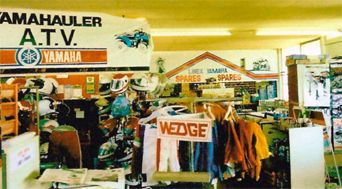 From humble beginnings, it all began in 1977. 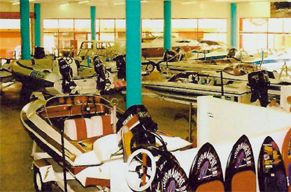 Danny’s father owned a BP garage and a second hand car dealership which was based at 63 Hans Strydom Drive, Linden Extension. 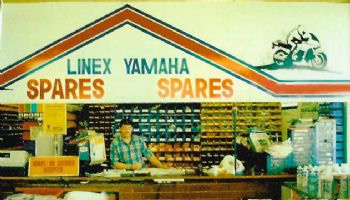 The name of the used car dealership was called Linex Motors, which was derived from Linden Extension. 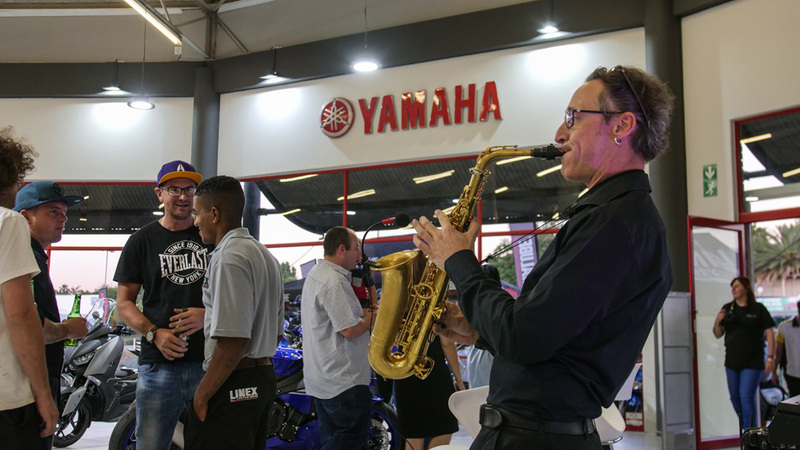 Danny’s dream was to open a Yamaha dealership. 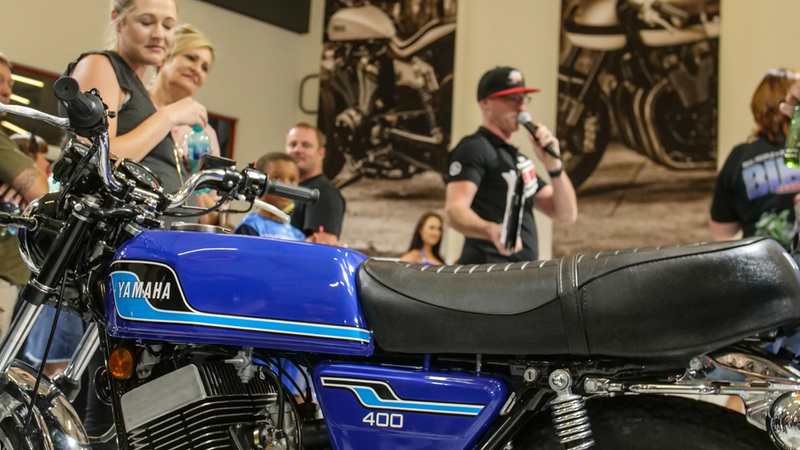 He needed to raise some funds to get started and he did this by selling his own personal wheels at the time, which was a Honda CB750. 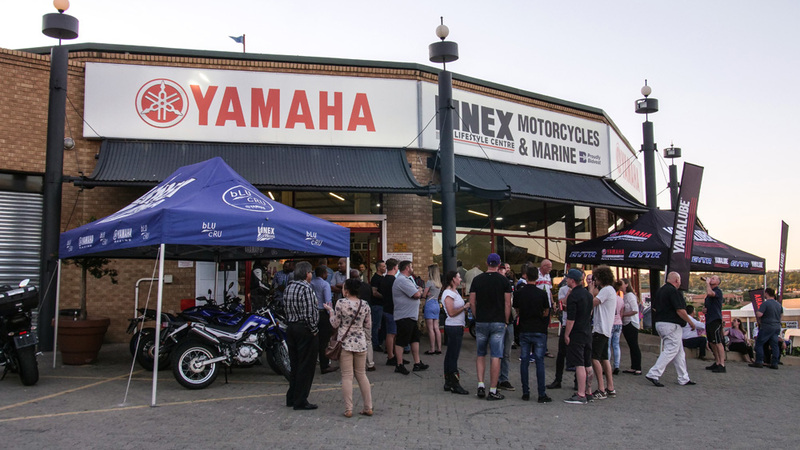 This proved to be a good decision, soon afterwards LINEX Yamaha was born and made it’s first sale, a RD400. 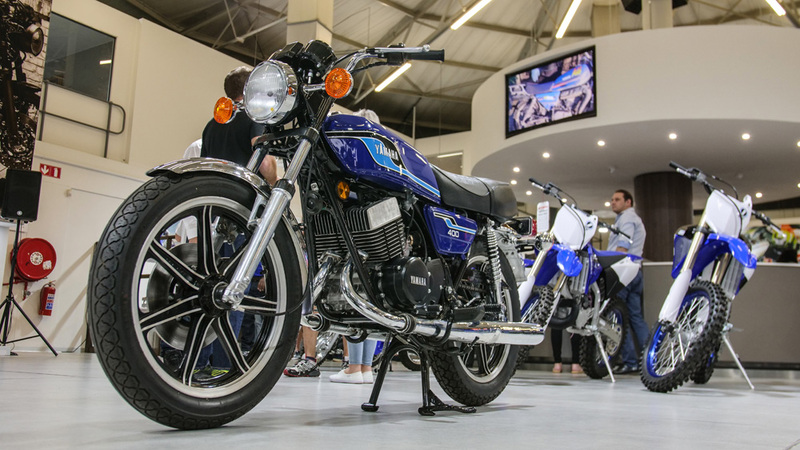 Amazingly this bike is still around, and has been fully refurbished and was on show at last nights LINEX LIFESTYLE CENTRE grand opening event. 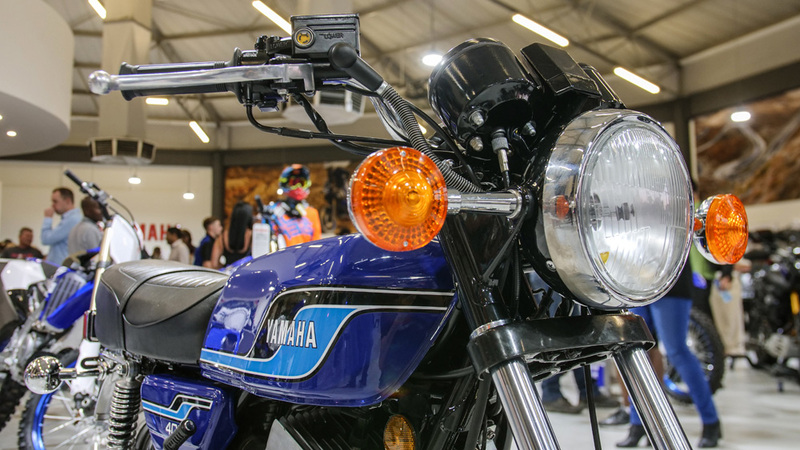 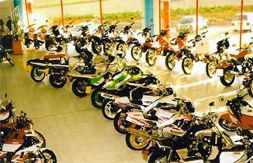 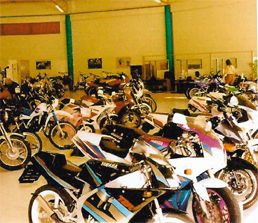 In 1995, the store that we all know in Malilbongwe Drive was opened, which at the time raised the bar in the motorcycle industry and set a new standard in terms of presentation and presence. 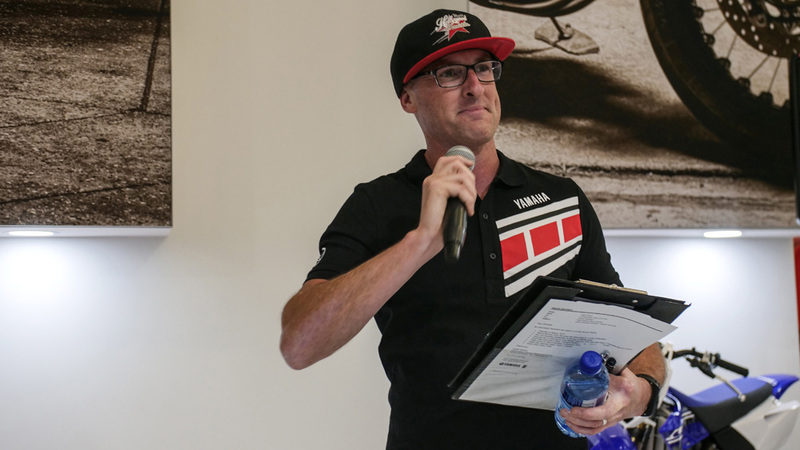 Fast forward to 2018, Danny Mulder has now sold his company to the Bidvest Group, and they have taken the LINEX brand in a completely new direction. 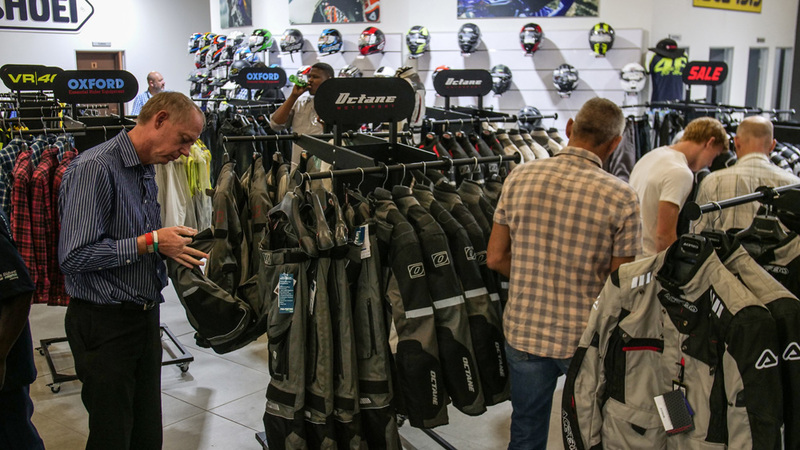 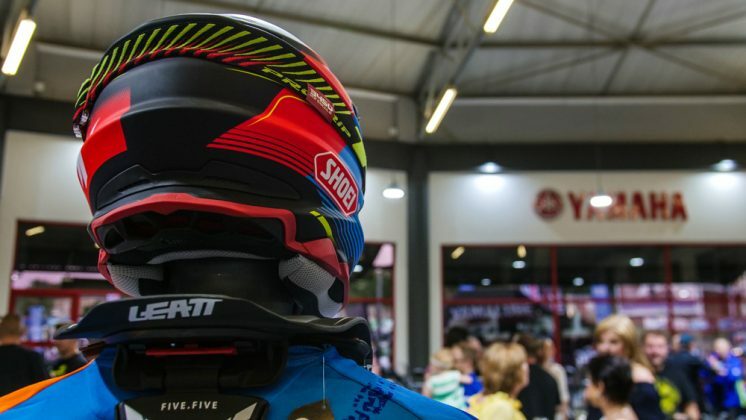 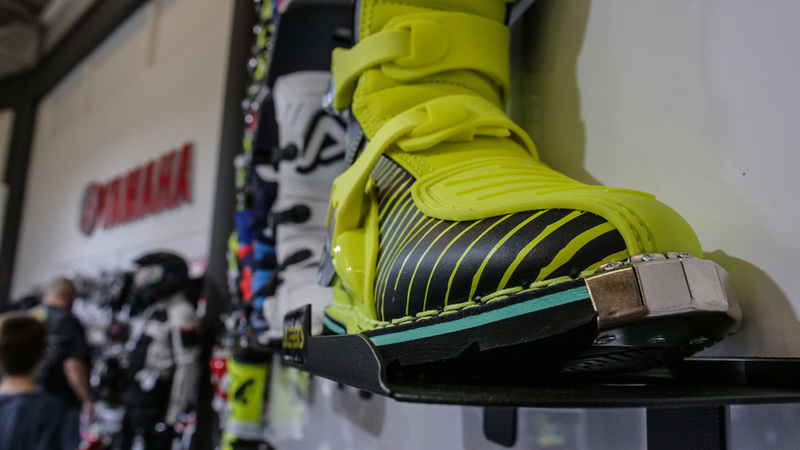 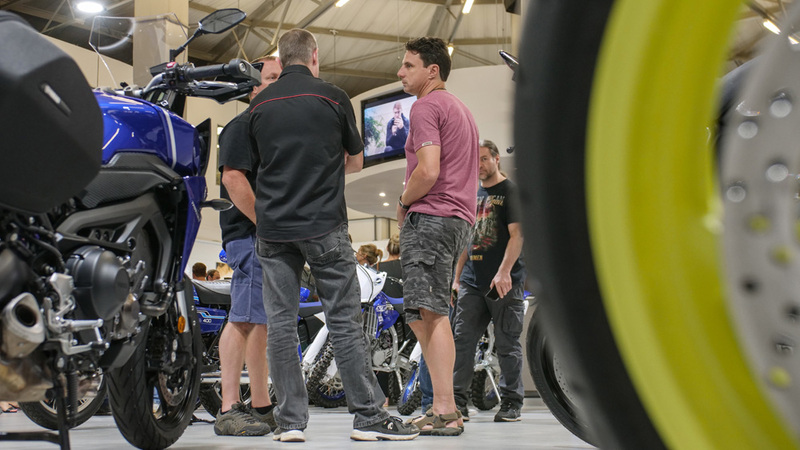 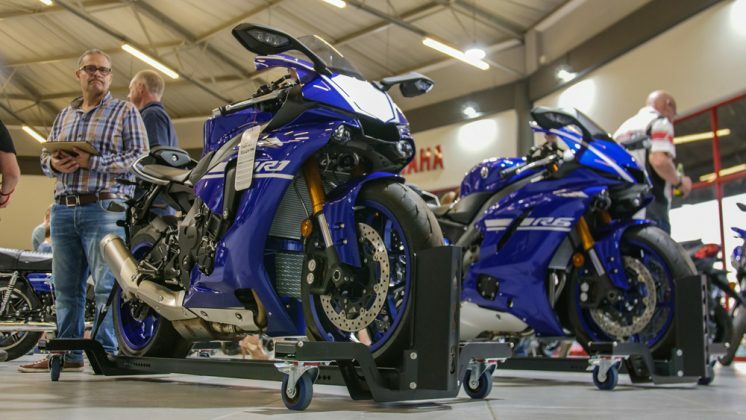 The store has been totally revamped into a sleek, stylish, contemporary Yamaha lifestyle centre, stocking some of the worlds most premium biking apparel, such as; Acerbis, Shoei, Forma Boots, Oxford, Givi, Schuberth, to name a few. 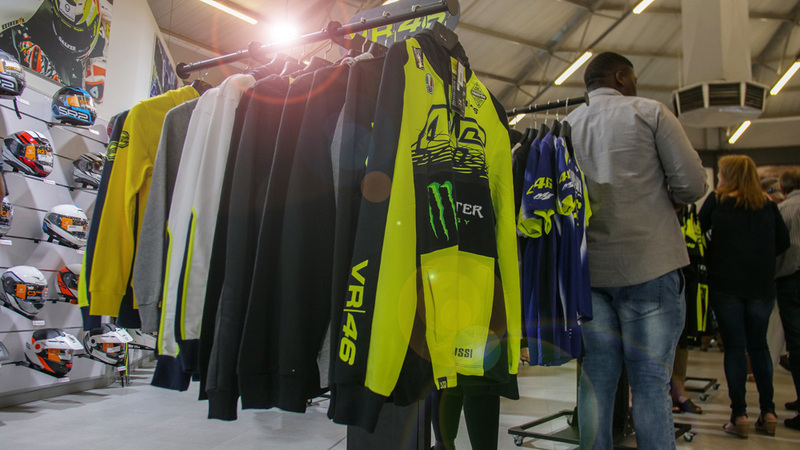 If you have not yet visited the new LINEX LIFESTYLE CENTRE, get yourself down there and see for your-self the incredible new store. 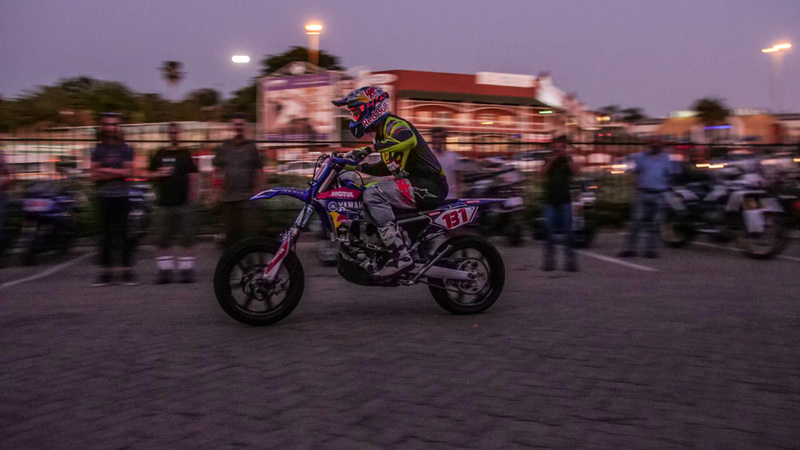 Previous articleRoad Tripping through the Free State. 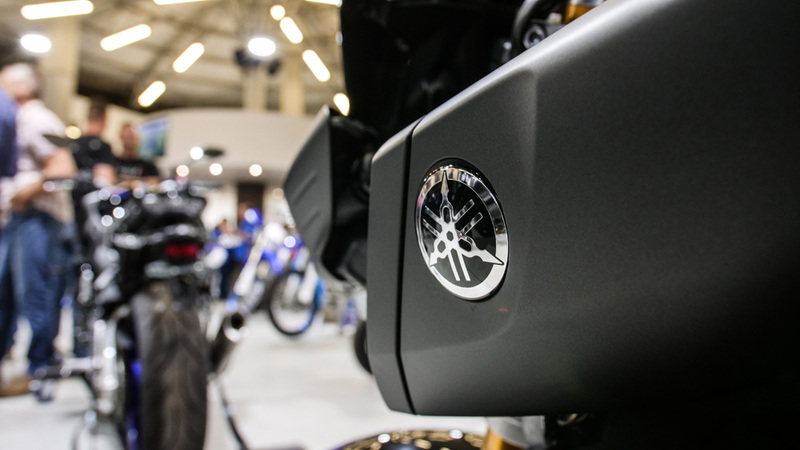 Next articleFirst Impressions of the 2019 BMW F 750 / 850 GS.